Kundespesifiserte redundante lastcelle, lastpinner kraft transdusere og torque sensorer i tilfeller der det er ønskelig og måle samme deformasjon , flere kanaler. 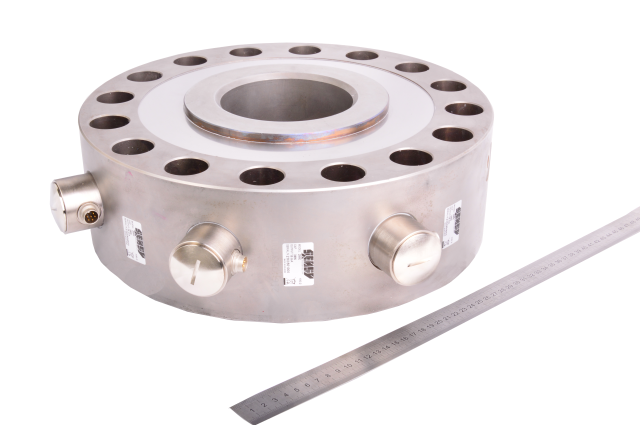 To improve measurement reliability or to better suit the application, it may be interesting, or even compulsory, to get redundant measurement channels by using several additional Wheatstone bridges to measure the same deformation. 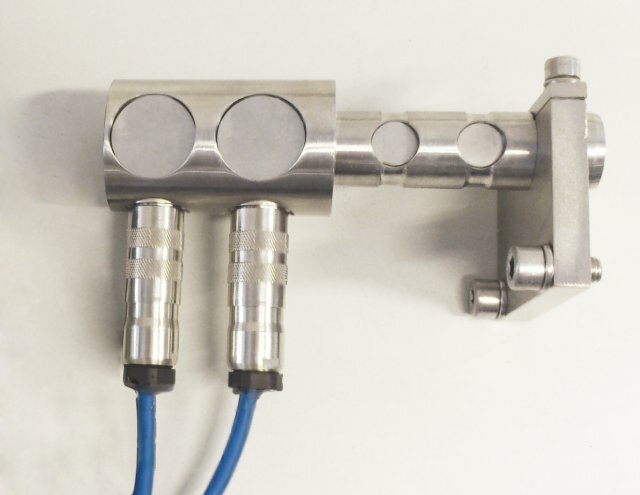 Subsea force transducer with long-term inaccessibility with 2 Wheatstone bridges, 2 amplifiers and 2 cables to create a back-up (second) channel in case the first one fails. SIL3 (IEC / EN 61508) certified handling system including a load pin with 2 amplified Wheatstone bridges (4-20 mA) connected to a safety PLC constantly checking the consistency of both these signals. 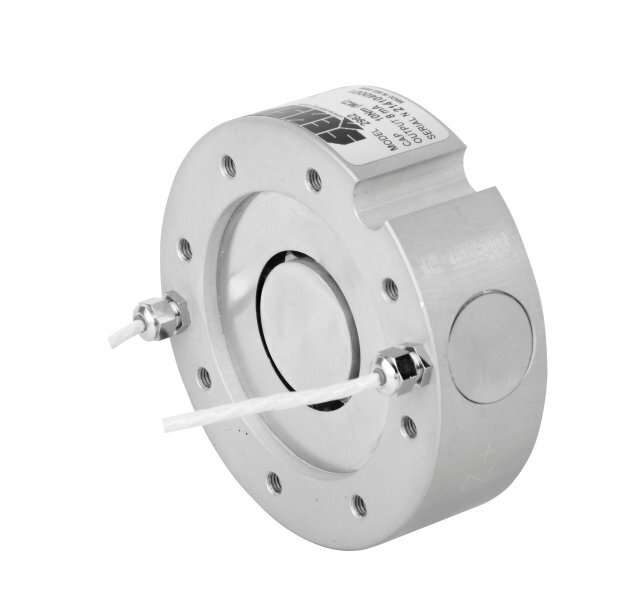 Load cell with 3 channels: one connected to overload protection electronics, the second to a PLC and the third to a data logger. Torque sensor with an analogue signal (4-20 mA) for connection to a local PLC and a digital signal (RS-485) for connection to a field bus. 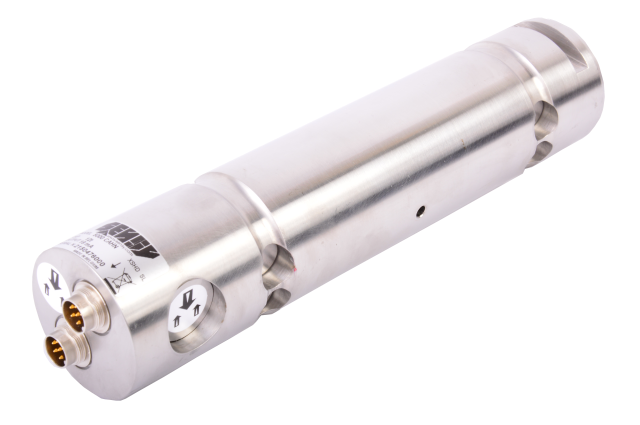 Thus, among many available options, from SENSY we can delivers load cells, load pins, force transducers or torque sensors, all with several redundant measuring channels guaranteeing higher safety and reliability levels. This new complex architecture meets the new safety and security requirements required for modern force measurement and control systems.